As we all know, there is a lot that goes into having a successful online presence. However, something that many people don’t think enough about is Search Engine Optimization. 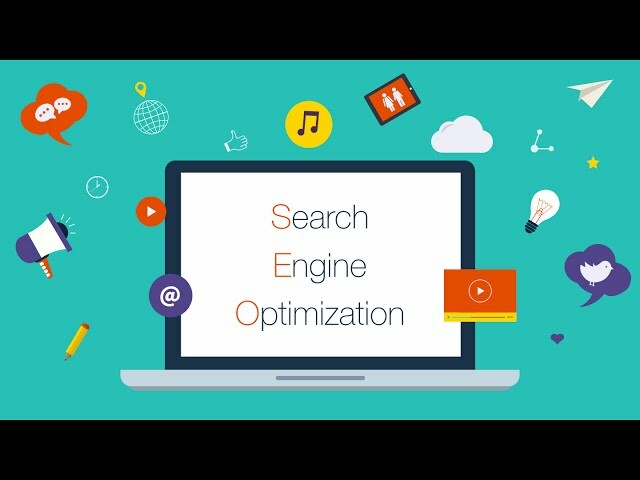 The basic objective of SEO is to improve your ranking on search engines – like google for instance. And as you know, the higher you appear on search pages, the more people will access your website and learn about your company. There are other ways that can help your website appear higher on search results, like SEM for instance; however, with SEM, you have to pay to make your ad appear on top of the search results. But if you stop paying… Well, your ad disappears. SEO is a way to improve your organic, unpaid search ranking with long-term results. And have you noticed the map on Google? Well, it’s all based on SEO! If you want your local company to appear on top of organic search results and be listed on the map, you need to boost your SEO. So… how can you do this? The first thing you need to take into mind is the technical backend work. What you see matters, but what happens under the skin is even more important for SEO. Basically, you have to log all of your information into your website’s code, and do this over and over again every time you update your website. We won’t lie: It is a lot of work that requires a lot of specialized skills. The second step is to modernize your website, and to make sure that it is mobile responsive: your website needs to look great on any device. But don’t stop there: once companies have websites created, they tend to neglect them… and this has a very negative impact on search ranking. You should update your website regularly: Create videos or articles that are related to your company, or set up a blog! Google will give you significant kudos SEO points for fresh and rich content! Finally, you should be active on social media, as it will boost your social presence, give you more content substance, and improve your SEO. These three steps will not only make your business gain popularity, look professional and reliable, but they will also help your website’s organic ranking. However, doing proper SEO takes a lot of time and pretty technical expertise… plus the rules evolve very often, as Google changes its algorithms regularly. And remember that if you’re not proactive on SEO, your ranking will suffer negatively. But don’t worry! Localsphere will help you all the way. We love online advertising and local businesses, and we’ll do everything to make your company stand out. We will make you love this new digital world.